How to shop at double-woot.com? 1. Is It Safe to Shop Online? 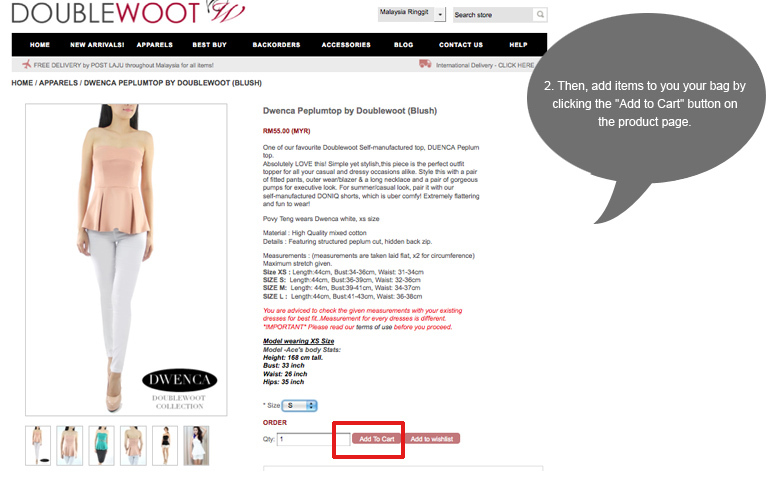 It is safe to shop online and Doublewoot keeps your information discreet. The payment gateway we use is Ipay88 - is an Internet Payment Service and Solution operated by Mobile88.Com Sdn Bhd, a MSC status company since 2006. Also the courier service we use which is Pos Malaysia, Aramex (International) which guarantees that your parcel been delivered to your doorstep. We advice you to register with us before making a purchase to ensure that your mailing address is correct and you can trace back your purchase. 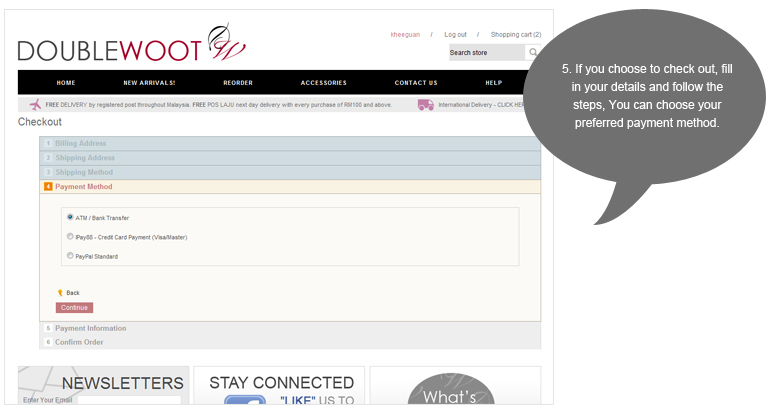 Click on the left bar of the page and fill out your email address and preferred password. You will also have an option to sign up for our mailing list, which includes sale notifications, new arrival updates and discount coupons! 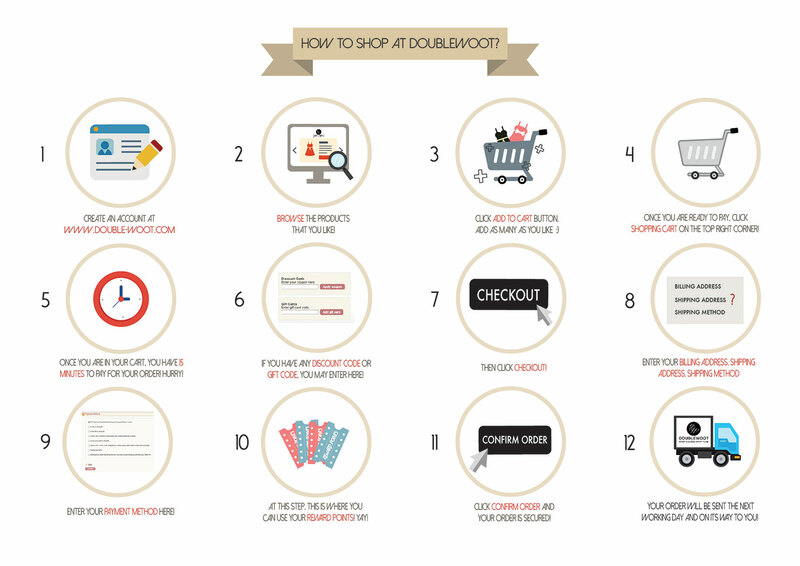 Doublewoot process your order within 24 hours and will ship within the next 24 hours. Estimated time would be from 3-8 workind days and delay could be subjected to customer clearence. 4. Is my Order successful? All successful order transactions will receive an order confirmation email within 30 minutes of purchase. If you have not received your order confirmation email, please check your order summary in "My Account" (if you have an account) or your email junk folder. Alternatively , you may email us at admin@double-woot.com to check. How do I shop on double-woot.com? Do take note that your order will be reserved for 20 minutes after which it will be automatically be cancelled. All payments are securely processed through Ipay88, a reputable online merchant owned by Mobile88 (an MSC status company). How do I use my credit/discount coupon? 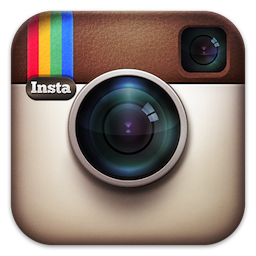 Credit coupon codes or discount coupon codes can be entered during the checkout process. The new total cost will be reflected before you confirm the order. This is because our warehouse moves really fast in order to ship your parcels as soon as they are confirmed. All measurements are taken laid flat in centimetres in maximum stretch. Remember to multiply by 2 in order to get circumference. Please refer to the chart diagram below to get the right measurement for your apparels. Do compare the measurements taken below with your existing dresses to gauge your fitting. Can I send someone a gift from double-woot.com? What service do you offer? 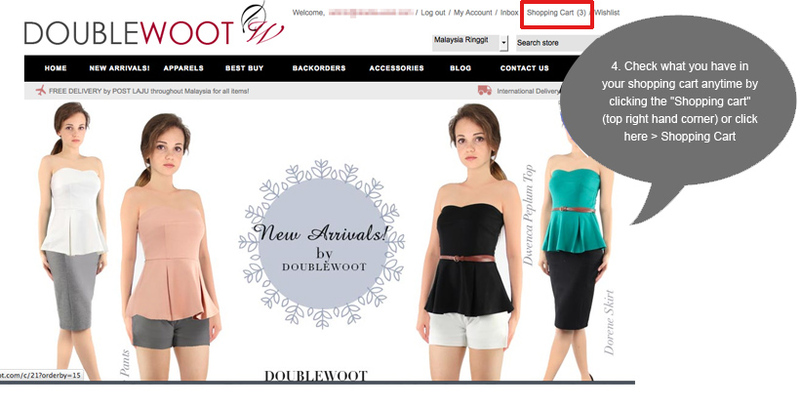 Doublewoot offers gift vouchers which you can purchase in the form of RM10, RM20, RM30 RM50...etc. 9. Returns . What is your return policy? We apologise if we have sent you a wrong/defective item. Kindly contact our return department at return@double-woot.com about this issue and we will reply you within 24 hours. 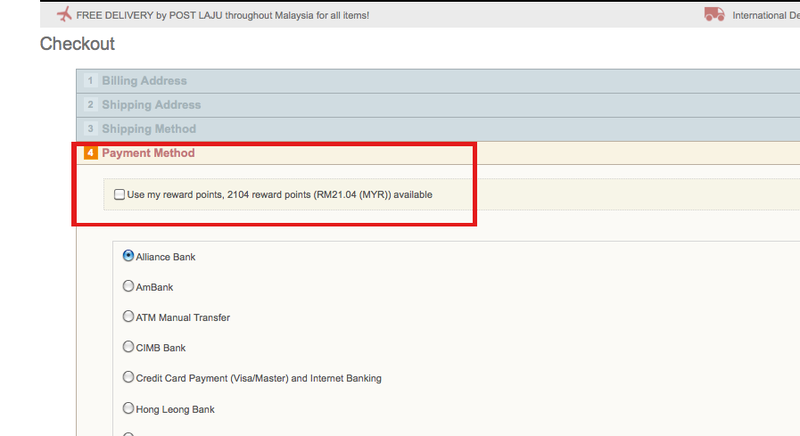 All parcels must be sent to Doublewoot within 5 working days of receipt (Malaysia). For international returns, it must be sent back within 2 working days . (proof of tracking number must be emailed to return@double-woot.com). It should reach Doublewoot warehouse not longer than 20 days. We advice that all items are handwashed and NOT soaked .We do not guarantee that the items will not be altered (color runs, size shrinks..etc) after washed or soaked, and if this happens, Doublewoot will not be responsible and no return request due to this reason will be entertained. An exchange will be done if the item(s) sent to you is defective/ faulty*. Please take note that we do not provide cash refund unless the exact item is out of stock and we will provide you a credit note in which you may utilise it to purchase other available items. *Exchanges will only be done for an item(s) in its original condition (tag intact, unworn, unwashed and unaltered). Exchanges for articles which do not meet all mentioned conditions will be duly declined. *There may be a 1cm-2cm difference in our given measurements. Please allow 20% descrepancy in the product color due to lighting. In such cases, the variance may not be considered as a defect. *For printed items, the prints may vary in terms of symmetry/alignment/slight color patches for each piece and return due to this reason is not considered a defect. Doublewoot provides returns for all items < except Best Buy/SALE/Discounted items (includes items purchase using discount codes (except first time registration codes)> / Accessories and specifically stated non-returnable items). All returns will be processed and dealt with by the Returns Department and they will only be handled via mail at return@double-woot.com. Items must be in its original condition (tag intact, unworn, unwashed and unaltered). Exchanges for articles which do not meet all mentioned conditions will be duly declined. All items are not to be soaked. If color runs due to this reason, item/s is strictly not returnable. All return must include the INVOICE SLIP Any delay or non enclosure of INVOICE SLIP will not be entertained, hence we advice you to deal with these A.S.A.P. Doublewoot will not be liable should you purchase our merchandize from any third party. 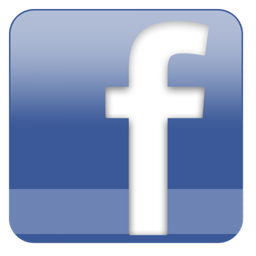 We will not accede to any request for exchange. The item is your responsibility until it reaches us. For your own protection, we recommend that you send the parcel using a delivery service that insures you for the value of the goods. Please keep the tracking code with you in case we shall need them for reference. Doublewoot will issue a credit note for all returns (NO CASH REFUND) . A processing fee of RM6 (RM9 for sabah and sarawak), USD 6 (International) will be charged for each return item. 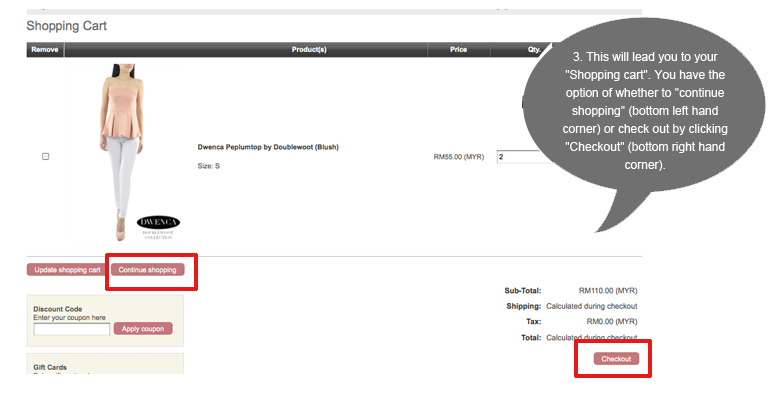 For example, if the returned item costs USD35 you will receive a store credit of USD29. Store credit are valid for 100 days (effective 6 March 2015). Original shipping costs will not be refunded. Also, buyer bears the cost of shipping the item back to us. Return of items can only be made one time per order. Which means that the subsequent items purchased using the return credit note is not returnable. All returns which do not meet the above-mentioned criterias will be strictly declined and forfeited. The Return department will get back to you once a return item is received by us and we will email your credit voucher once the item is received. This normally takes 3 days up to 10 working days / 20 working days (International) . DOUBLEWOOT reserves the right to reject any request to mail these items alongside with a new order. All returns are final and further requests will be denied. We do not provide exchange services. If you would like to change to another item, do use the credit voucher to purchase another item or another size. *Color of products may varies due to studio lighting used and please allow 20% of color variation in real product as compared to actual products. It may appear darker or lighter. Exchanges due to this reason will be charged a processing fee. *There might be 1cm-2cm differences in the measurements given due to the different stretchable quality of the material. Please do check the measurements given in our products and compare with your existing dresses for best fit. Otherwise please email us your stats to gauge your best fit. 10. Can I purchase an OUT OF STOCK ITEM? A backorder is to give another chance for customers to purchase exclusive Doublewoot self-manufactured designs which are previously soldout. We will open backorders for a limited quantity only, so do place your orders early to confirm your slot. How do i purchase a Backorder item? It's exactly the same as purchasing an in-stock item! The only difference is that you will receive the purchased items by the date as stated on the website. How do i track the status of my Backorders? We will update the status of your backorders (ie. arrived/shipped/manufacturing) at this page --> BACKORDER STATUS . We will update the status from time to time to update you if there is any delay on the shipments. *Please only purchase when you can wait, as sometimes we are not able to control any external factors on the shipment delayed, and a full credit refund will be made if our shipment is insufficient as per your order. What happens when I purchase a Backorder along with an in-stock item? If you have purchase a backorder item along with an in-stock item(s), we will deliver your in-stock item(s) first. We do not hold any in-stock piece(s) or combine shipping. We provide FREE delivery via Pos Laju throughout Malaysia (any ONE items purchased). 12. What is my backorder status? 13. How does the Reward Points work? Earn Doublewoot Reward Points to let you shop for FREE! You automatically collect 1 Point for every RM 1.00 you spend. 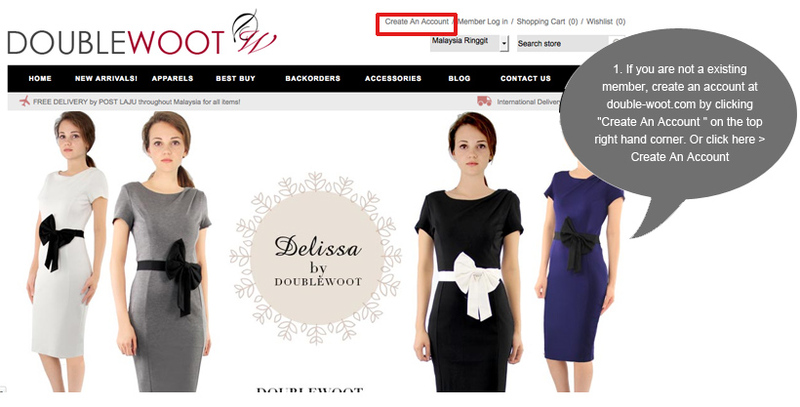 If have any enquiries about your order or require any assistance, please direct your email to admin@double-woot.com. Our Customer Service Team will tend to you as soon as possible.